At Nationwide Lifts, we understand the dependency on elevators: They make our lives easier, and in some cases, we cannot do without them. Whether they are installed in our homes or businesses or placed in commercial spaces to make areas accessible to all, elevators are an excellent invention that make getting from place to place simpler. But elevators, like many of their computerized and motorized counterparts, do require maintenance from time to time. That's why at Nationwide Lifts, we are one of the top elevator service companies in the industry. We get that elevators break down and parts wear out, and we understand the need to bring older elevators into the modern age. If you are searching for an elevator service company, look no further than Nationwide Lifts! Not only are we one of the largest elevator companies, but we are one of the most highly skilled. 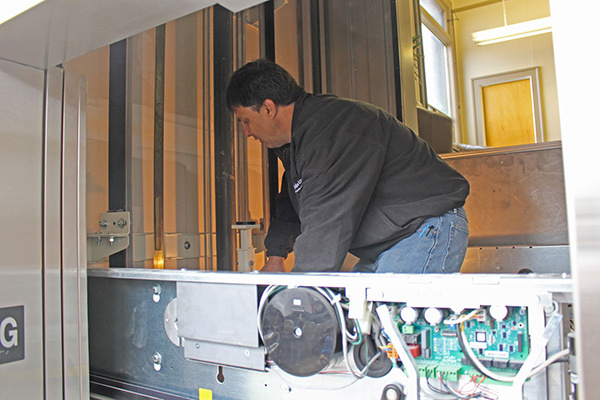 Elevators require maintenance throughout their usable life, and your elevator may not require a repair if you keep on top of elevator maintenance. Our technicians can provide elevator maintenance, elevator modernization, or any other residential elevator service you may require. We are also an elevator service company that you can call for immediate assistance. Nationwide Lifts is one of the best lift elevator companies to call whether you need a routine maintenance check or a major repair: We will make sure your elevator is in ideal working condition! We also offer elevator modernization. Much like other modern equipment, elevators evolve and their technology improves. 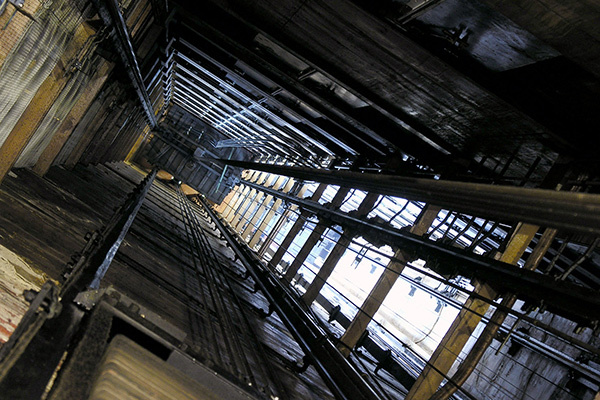 Elevators are getting smarter, faster, and safer than their original models. If your home or commercial space has an elevator that no longer meets code, you need to have it updated. Nationwide Lifts can help with that! We can modernize any elevator and bring it up to code so that it is safe, fast, and effective. In addition to being a respected and widely known residential elevator service company, Nationwide Lifts also has high-quality elevators, lifts, dumbwaiters, and more for sale online. If you are in the market for a specialized wheelchair lift, we have those available for purchase as well. Call today to receive a free catalog or to get a quote on an elevator system for your residential or commercial property.